ON SALE ITEMS ( ZINETRF ) ::: Furniture for the Home, Office, Home Office, and More at Pure Design Online! 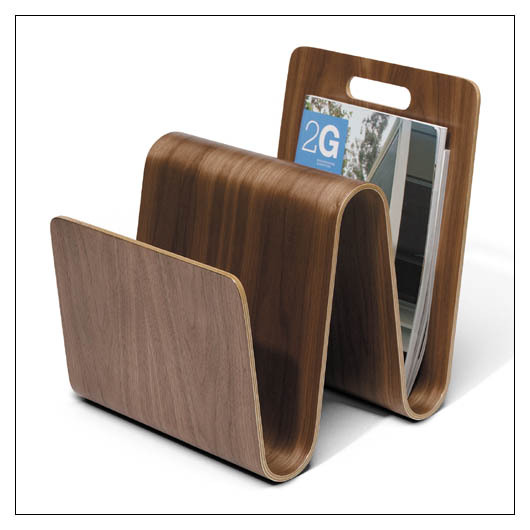 Molded and folded to keep your favorite magazines close at hand. Part of the enviro-friendly "Green" House.